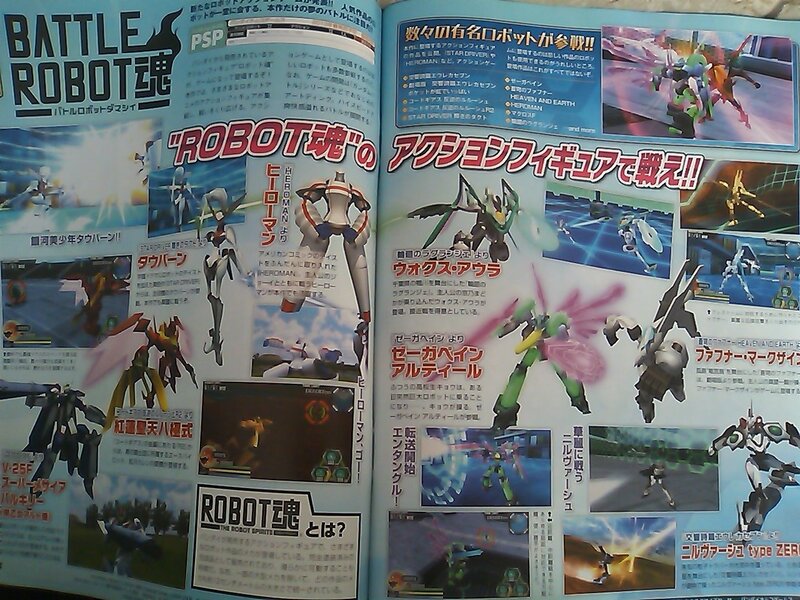 Published October 26, 2012 at 1280 × 960 in PSP – Battle Robot Damashii ! ::: PSP – バトルロボット魂 ! !